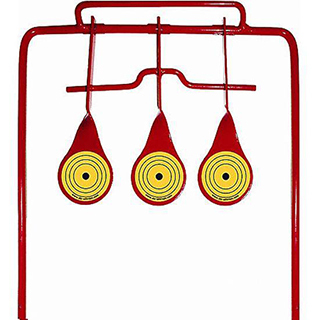 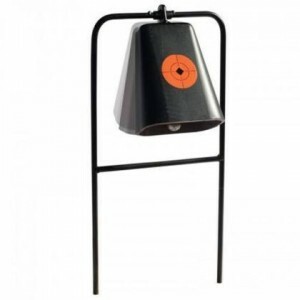 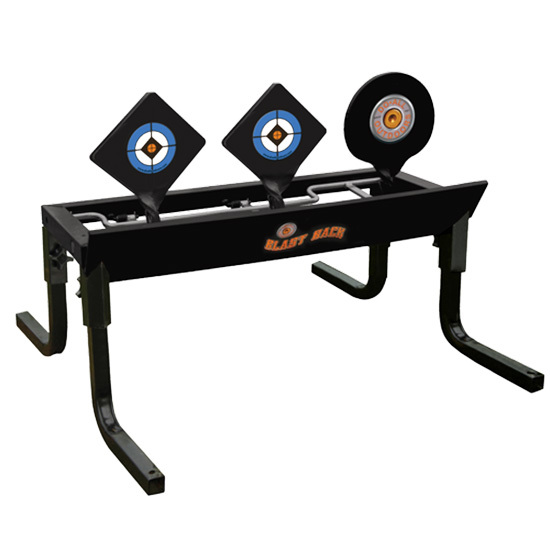 Do All Traps BSG3 Impact Seal Big Gong Show 9 Orange w|Stand in. 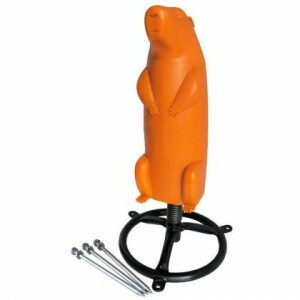 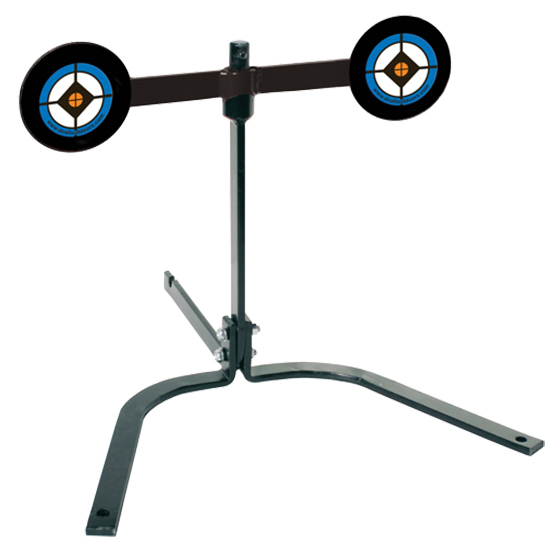 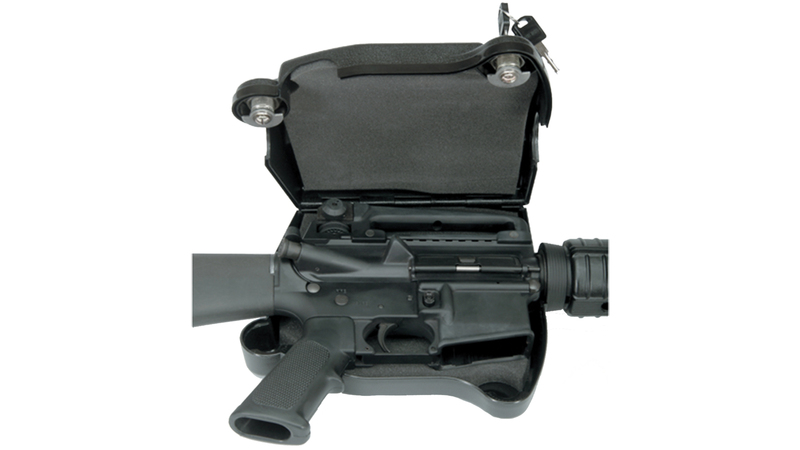 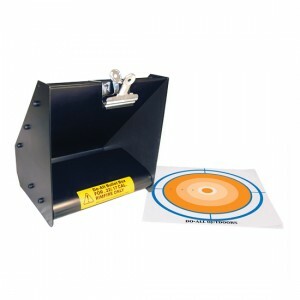 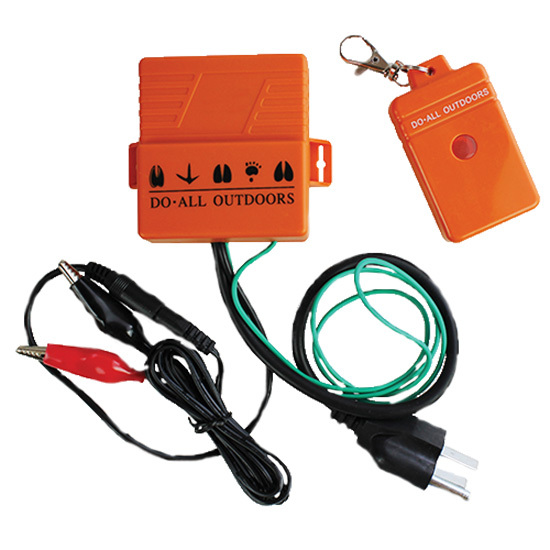 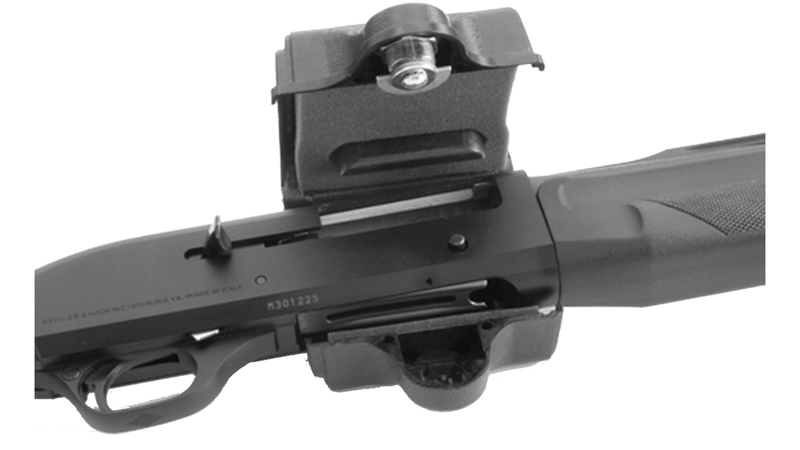 Do All Traps BSL4 Impact Seal Prairie Dog 8 Red w|Stand in. 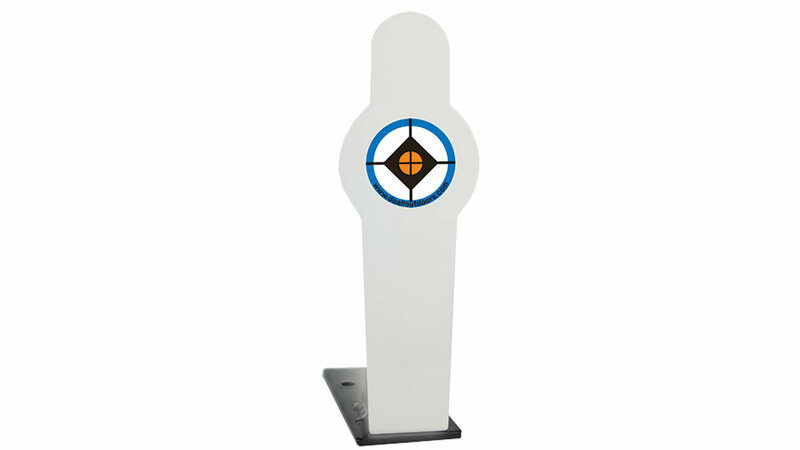 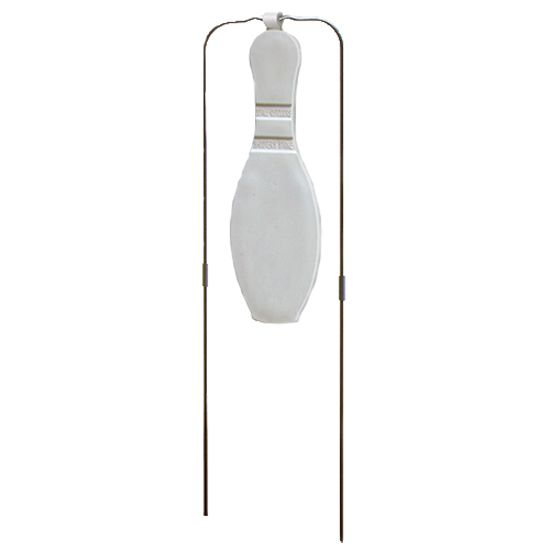 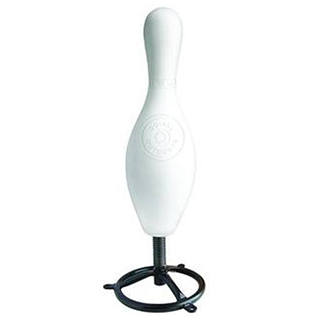 Do All Traps BSP1 Impact Seal Bowling Pin 11 White w|Stand in. 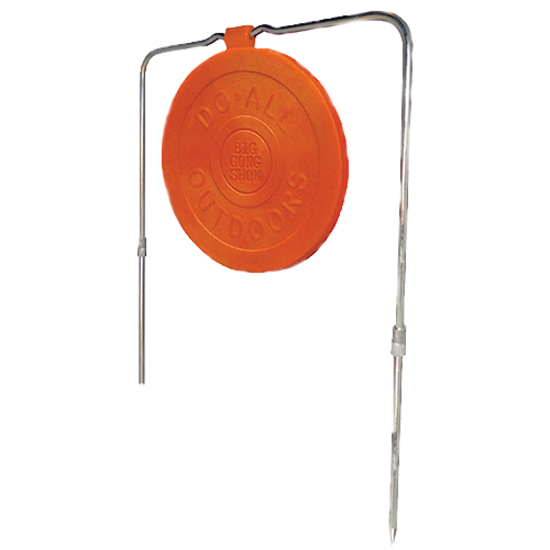 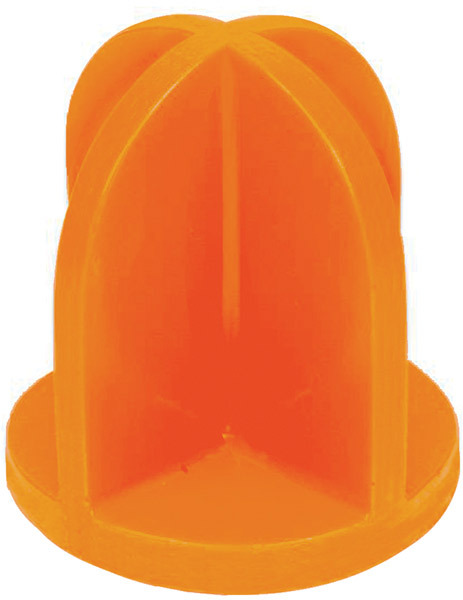 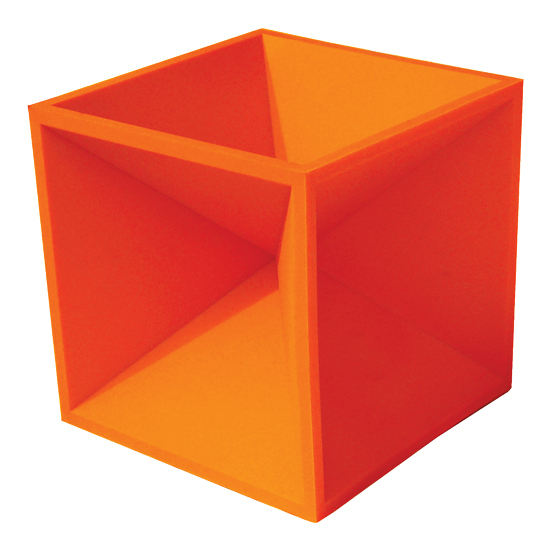 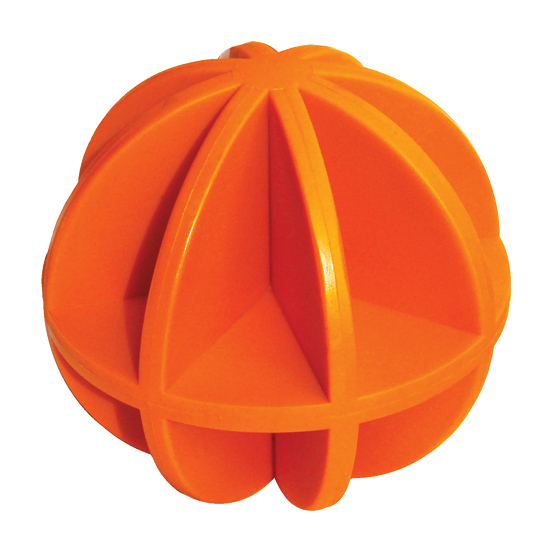 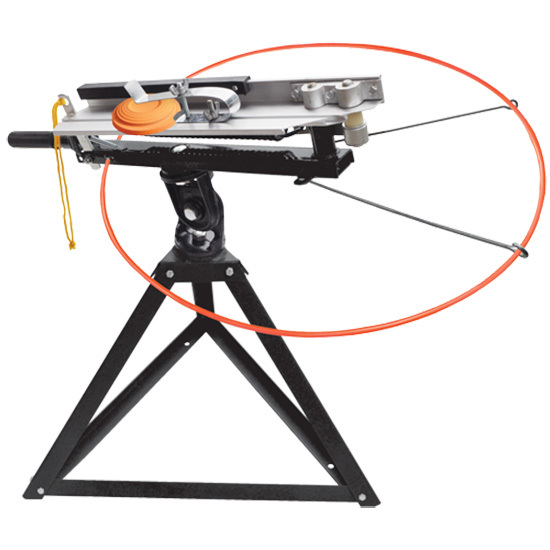 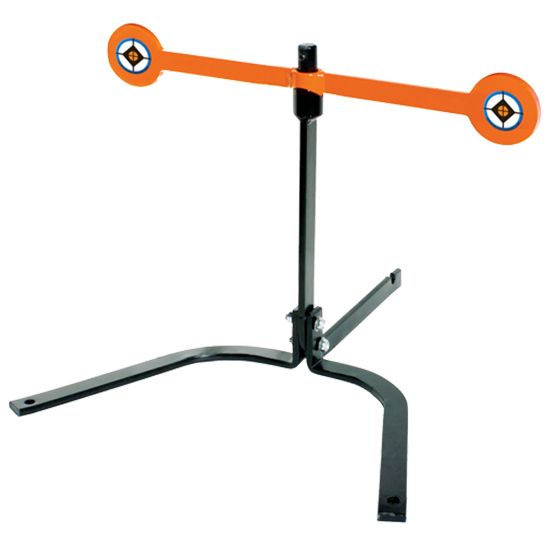 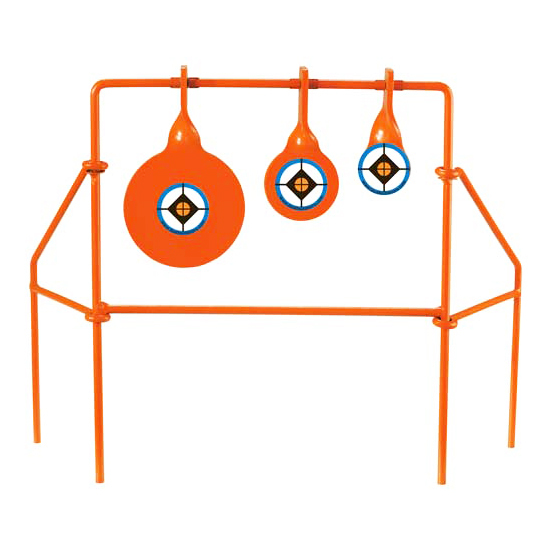 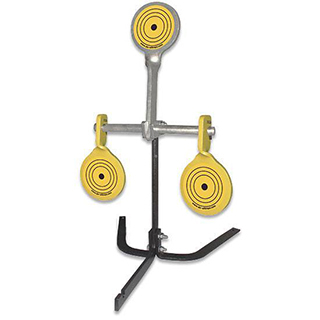 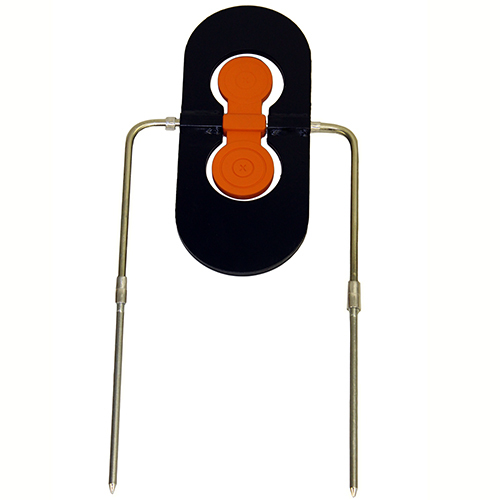 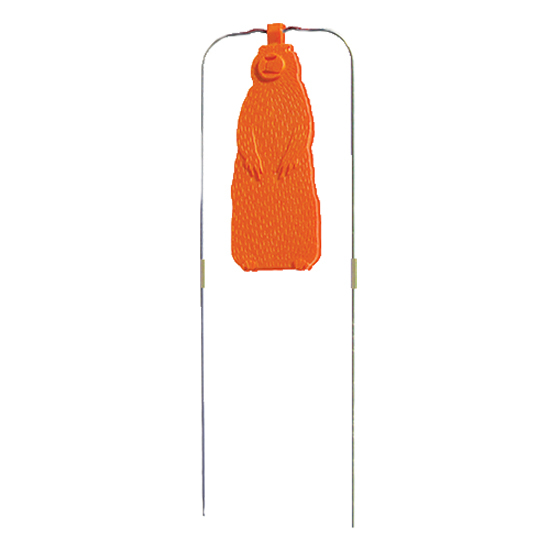 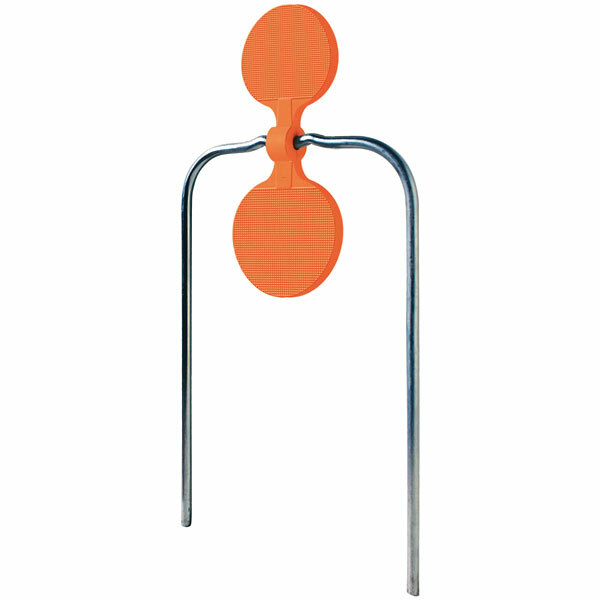 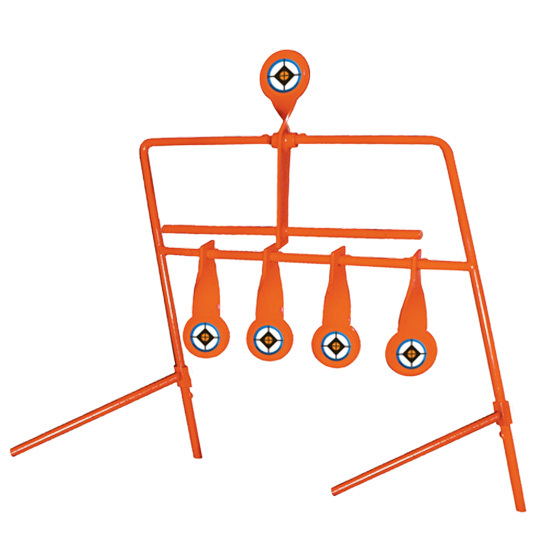 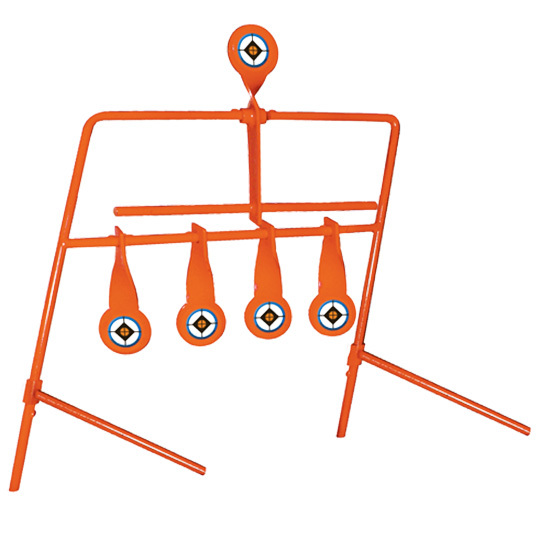 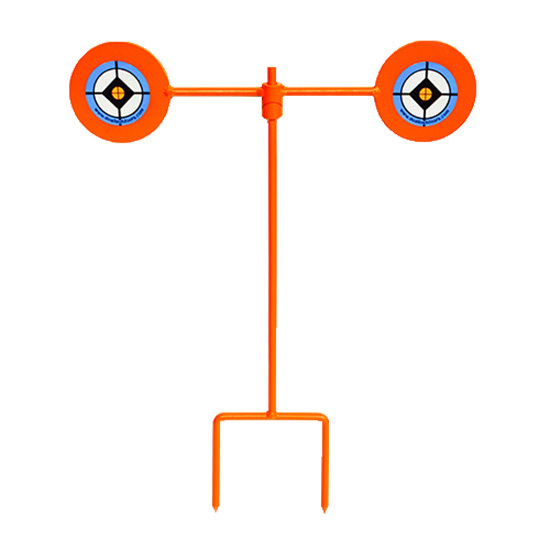 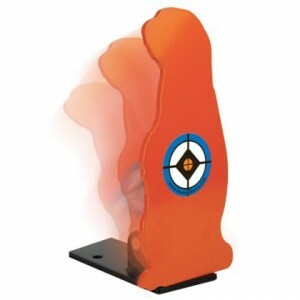 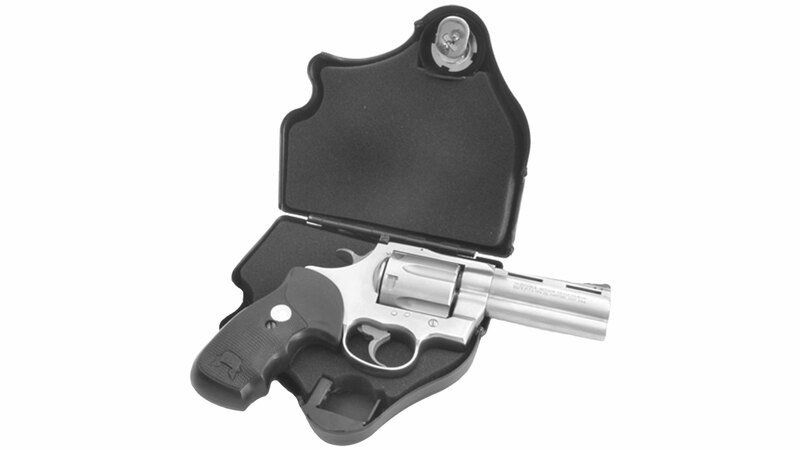 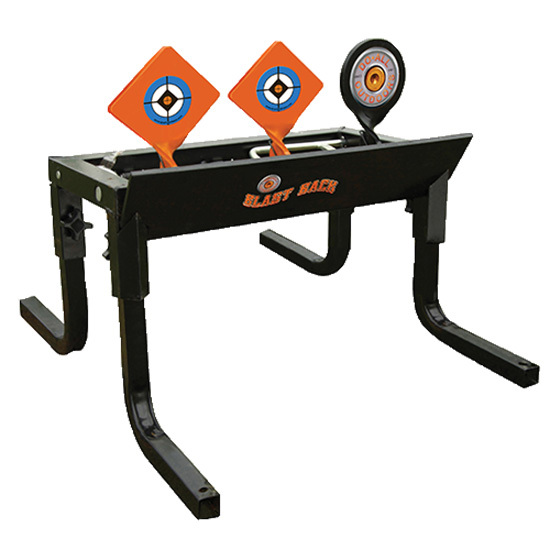 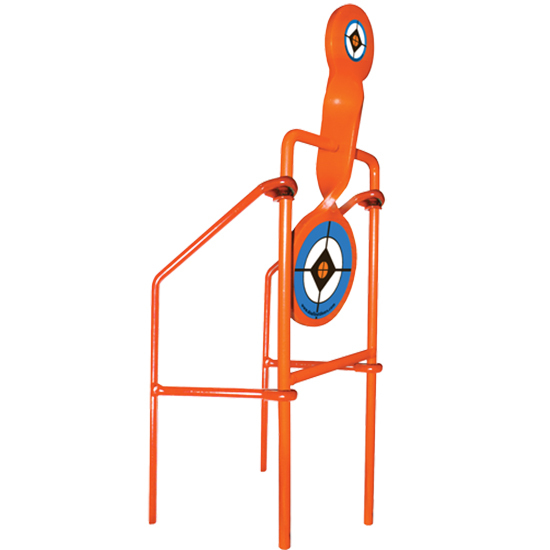 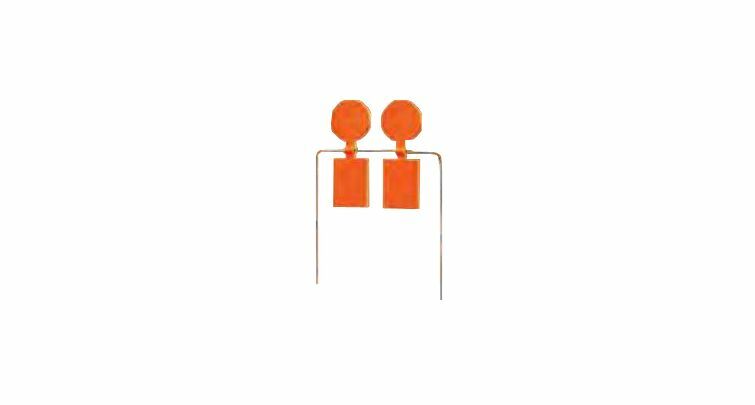 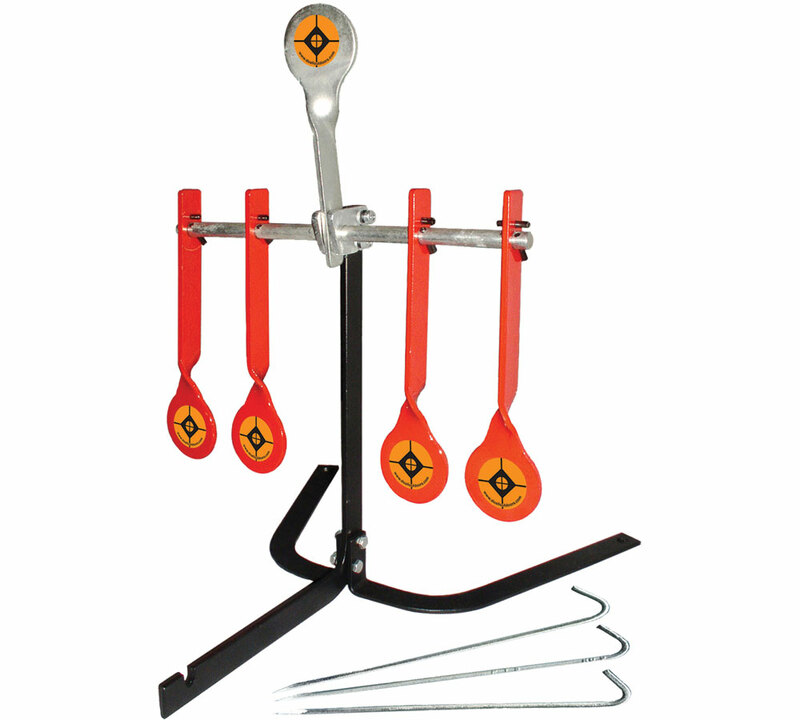 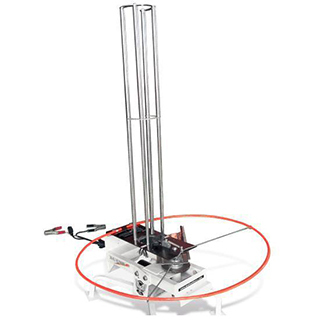 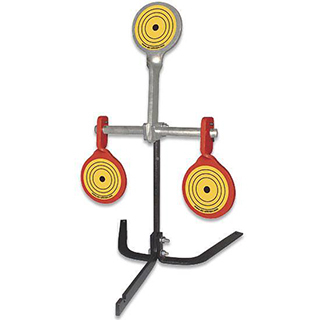 Do All Traps BST4 Impact Seal Bouncing Top Hat 4.25 Orange in.